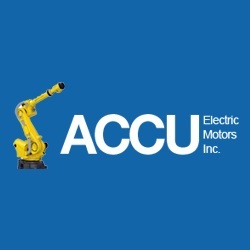 Home » Business Services » General Business Services » Accu Electric Motors Inc.
We are an ISO:9001 Quality Assurance, and CSA explosion proof repair certified facility with over 40,000 sq ft of space between our robots and main shop. Our technicians are well qualified and they possess over 120+ accumulative years of hand-on practical experience in repairs. 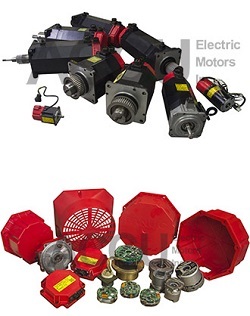 With full capabilities on testing the electro-mechanical properties of motors as well as handling the full repairs requirements in house such as rewinding of motor?s winding and stator winding, replacement of bearing, spindle bearings, roller bearings and even linear bearings, commutator and armature repair and rebuild, feedback alignment, broken magnets and design change requests. Repair of feedback devices like encoder, resolver, hall-effect sensor and setup their properties wave form, offset angle timing and voltage and keep the testing records, that include reverse generated voltage i.e.  back EMF, feedback signal and alignment data. We are fixing damaged shaft, housing and sleeve end bells of motors, winding, stators, and as far as broken magnets. We have a large number of spare parts in our inventory to decrease your downtime to a minimum.